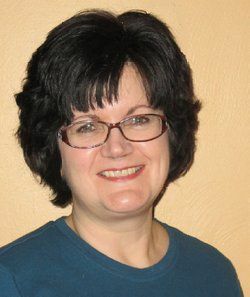 Today I host author Joyce Tremel who is sharing the news of her new mystery, Tangled Up in Brew. This is the second book in the Brewing Trouble Mystery series. 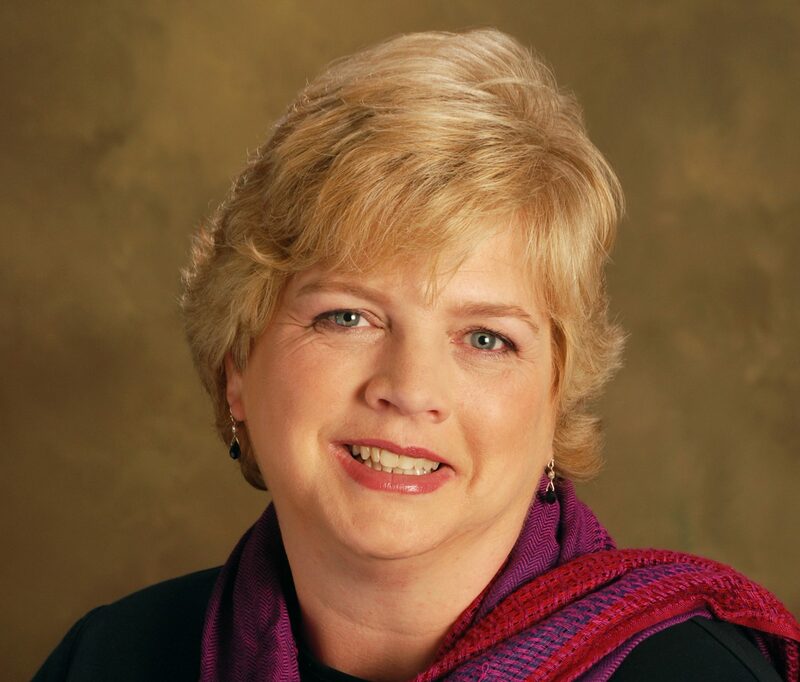 Welcome, Joyce! Brew pub owner Maxine “Max” O’Hara and her chef/boyfriend, Jake Lambert, are excited to be participating in the Three Rivers Brews and Burgers Festival. Max hopes to win the coveted Golden Stein for best craft beer. But even if she doesn’t, the festival will be great publicity for her Allegheny Brew House. Or will it? When notoriously nasty food and beverage critic Reginald Mobley is drafted as a last-minute replacement judge, Max dreads a punishing review. Her fears are confirmed when Mobley literally spits out her beer, but things get even worse when the cranky critic drops dead right after trying one of Jake’s burgers. Now an ambitious new police detective is determined to pin Mobley’s murder on Max and Jake, who must pore over the clues to protect their freedom and reputations — and to find the self-appointed judge, jury, and executioner. 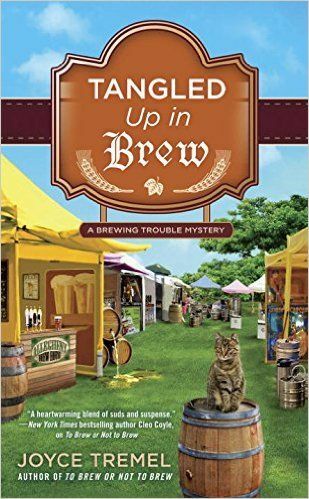 This is a new author and series to me and I think it’s a really interesting storyline being set in a brew house. It’s definitely on my TBR list.